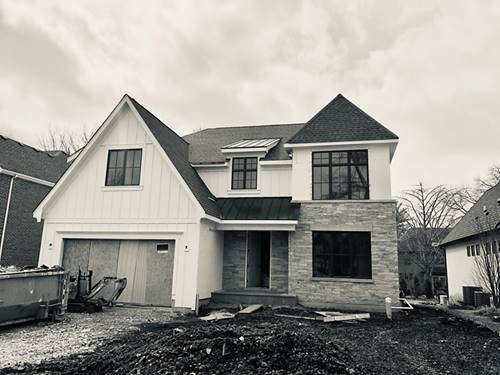 COMPLETED new construction in Crescent Park. 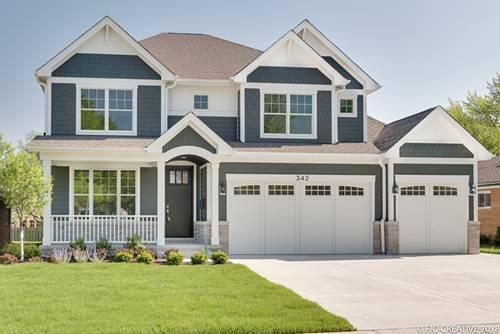 Loaded with features you won't find in other new homes - irrigation system, professional landscaping & smart technology - lights/HVAC/audio/security. 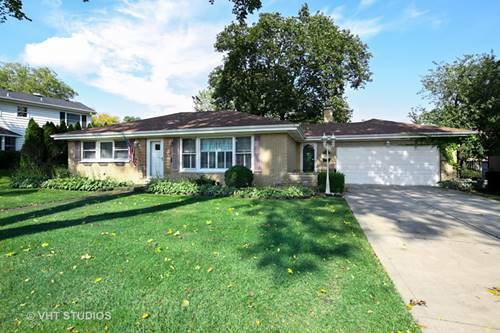 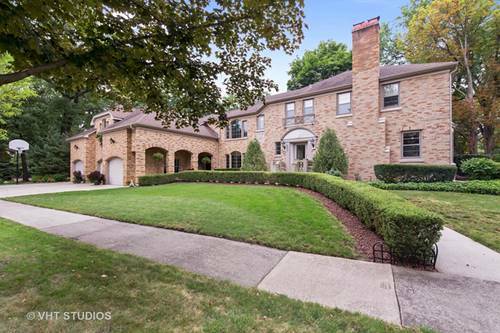 Steps from the Prairie Path & walking distance to restaurants, Washington Park & Blue Ribbon Edison/Sandburg schools. 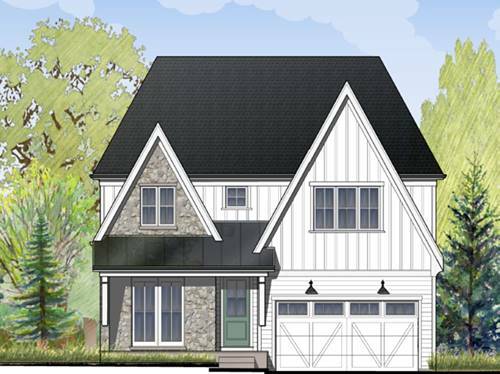 The home features an inviting front porch, wide plank hardwood floors throughout, walk-in food pantry & butler's pantry, chef's kitchen with massive island with veggie sink, 1st floor office, 4 beds up with 3 full baths, master suite with his/her WIC's & spa bath, + coveted 3 car attached garage. 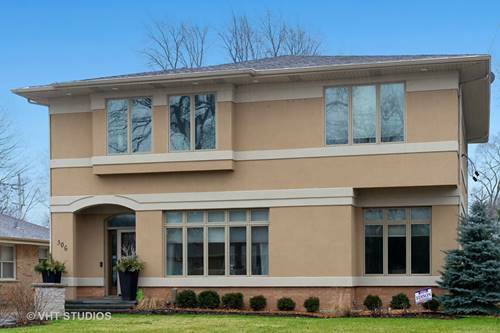 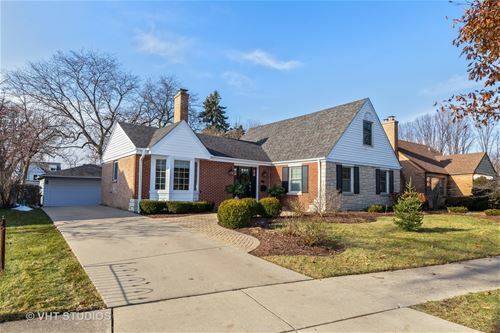 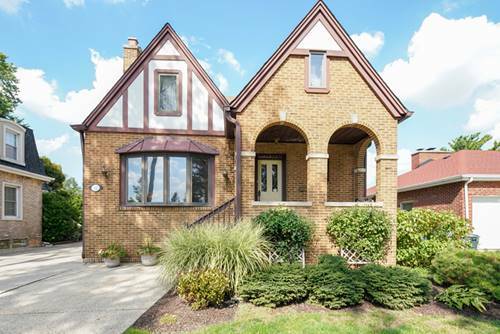 For more information about 342 E Sherman, Elmhurst, IL 60126 contact Urban Real Estate.